Search Engine Optimisation (SEO) is a key component of an organisation’s digital marketing strategy. It is the practice of strategically increasing your website’s visibility in Search Engine Result Pages (SERPs). The goal in SEO is to get one’s own website at the top of the results list in all major search engines for relevant search queries. Marketers have a few strategies available to help achieve this. They usually include utilising keywords or topic-based models. These methods help to enhance website visibility and increase their ranking in organic (non-paid) search results in SERPs. The two main SEO strategies, keywords and topics, are often at loggerheads with each other. There are proponents for both sides who will unfailingly convince you to side with their version. Let us look at both strategies in turn and discuss their merits. Keywords have been the bane of every marketer’s existence since the advent of modern marketing. Even before digital marketing became the norm, conventional marketing called for the use of keywords in print and other visual media to influence consumer behaviour. In digital marketing, keywords have been traditionally used to boost the company’s web presence in search engine results and increase visibility in both the organic as well as paid results. SEO based on keywords calls for marketers to do their due research and pick out the keywords or phrases most likely to be searched for, related to the organisation’s product/service offering, and then build specialised content on their website which separately centres around each identified keyword. For example, if for a hotel marketer, the identified keywords are ‘vacation’, ‘cheap holidays’ and ‘cheap hotels’, keyword SEO strategy would have the marketer build a separate webpage for each of these keywords with mostly similar content in order to ensure the search engines recognised each phrase separately and displayed it in the results. The idea of using topics (clusters of keywords) is relatively new but has already found some strong proponents in the digital marketing and SEO space. Topic clustering, as it is being called, is an umbrella model which presents the idea of having topic-based content on your website which usually maps out into relevant subtopics, and this data is organised to make it easy for the search engine’s algorithm to read, interpret and rank accordingly in the organic results. So, instead of building data around keywords, you have organised data on your website which has smart content mapped into it in a much more sophisticated manner. Topic clustering or topic-based SEO tends to focus on the intent of the search engine user and meet the unsaid need in a way that is recognised by the search engine’s algorithm to allow your website to be displayed in the top results. This is the trait which is being heralded as the new-age SEO by many digital marketers. The keywords vs topics debate is a complicated one, for both approaches have their merits and demerits. For keywords, one needs to keep up with the times and keep updating the keyword list periodically to keep from getting stagnant. Diversification is also a good trait to have when using keywords for SEO. 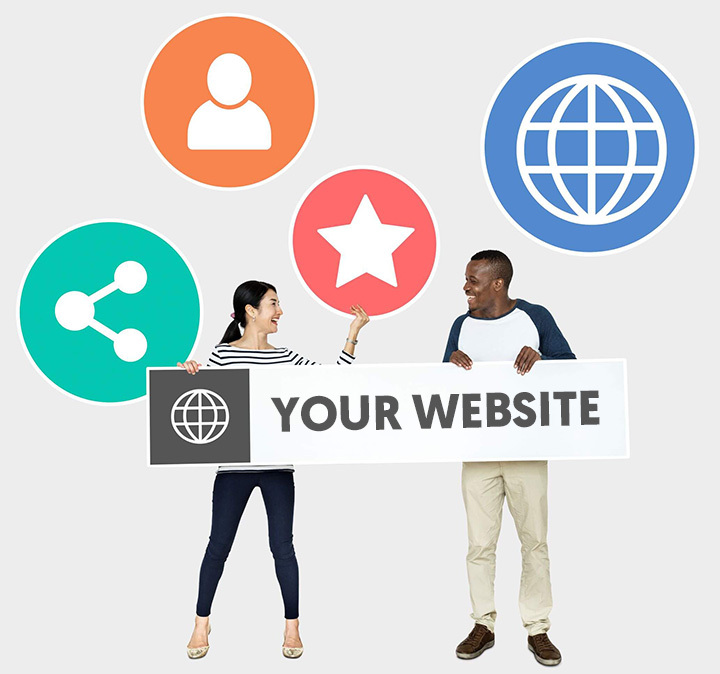 Diversification means having keywords which are different than those your competitors are using; this helps your website to stand out among the crowd and attract just the right kind of visitors to your business. One can further boost their search rankings by using long tail keywords. These are combination of more than 3 words and are used to target niche demographics rather than audiences at scale. These terms are more specific and offers less competition than the generic keyword terms. Because of that, they provide both short-term and long-term benefits. The shift towards topic-driven SEO is relatively new, and many marketers are willing to argue for its merits. Topics allow marketers to create more original, more focused content that generates the right kind of traffic and also offers the opportunity to discover new keywords, such as relevant long-tailed keywords, which can capture the audience. 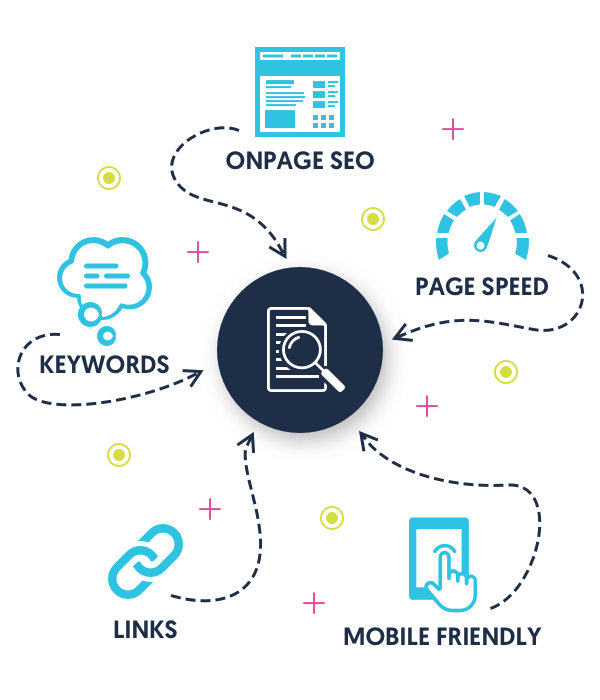 Topic-based SEO focuses on creating content for the user instead of the search engine; it relies on the search engine algorithm’s ability to interpret the ‘intent’ behind the search query and provide relevant results. Topic-based content on websites also has a much better semantic flow than content centred around keywords. However, topic-based SEO content typically relies on long-tailed search phrases instead of more common shorter terms, so the results may be highly relevant and come out on top, but the search volume for your website may take a dip. Our conclusion to the matter is that, much like the chicken and egg story, neither of these can exist without the other. Keywords may well become a thing of the past and topics may be the new ‘it’ thing, but a hybrid of the two is what would work for most digital marketers out there today. Topic modelling is useful for targeting the intent of the searcher; simultaneously, incorporating keywords into the topics, sub-topics and different web pages centred around the said topics makes it easy to cater to the specific audience you are targeting and generate more traffic to your website, creating a win-win situation for everyone.